These groups are not student-run societies affiliated with the Students’ Association, but other groups within GSA that students are welcome to join. The Glasgow School of Art Choir is a non-auditioned ensemble primarily comprising past and present staff and students of The Glasgow School of Art. The choir was founded with the principal aim of creating an amateur chorus which would perform to a standard far above that of an average amateur group, an objective we continue to pursue. The ensemble has quickly gained a reputation for outstanding musical discipline and is committed to expanding its repertoire and the musicianship of its members. The choir performs repertoire from a wide range of genre including Duruflé, Fauré and Elgar as well as works by contemporary choral composers including Chilcott, Lauridsen and Whitacre. Recent concerts have also included pieces from musical theatre and traditional Scottish songs. 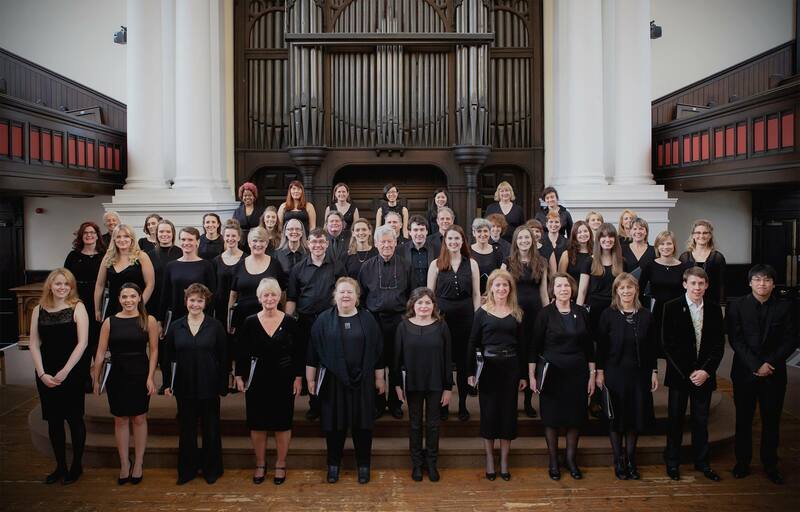 The Glasgow School of Art Choir performs regularly in two concerts each year- a Christmas concert in December and Summer concert in May– as well as numerous other engagements. In 2019 the choir will be performing a specially commissioned choral work by renowned composer Sir James MacMillan, CBE, which will be premiered in the Mackintosh Building as part of the re-opening celebrations once the building has been restored, following the devastating fire in May 2014. Although the ensemble is closely affiliated with The Glasgow School of Art there is no requirement for our members to be affiliated in any way with the institution: the choir is non-auditioned and open to all.